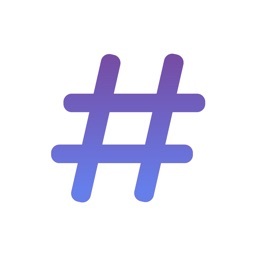 HashTagger is the perfect tool for writing texts with hashtags for Instagram, Facebook, Twitter, Ello or any other hashtag-enabled social media network. 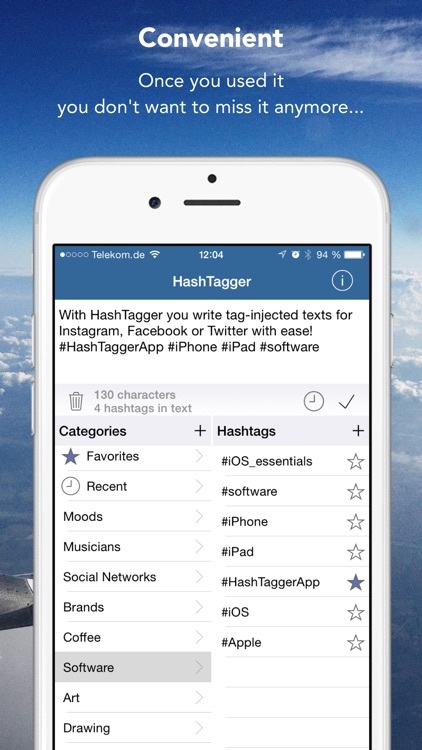 Each app of these networks comes with different limitations regarding the editing of texts, but HashTagger helps you out. Writing nice, descriptive and catchy texts is now easy, and the more you will use it, the more it will boost your popularity. The user interface is highly optimized to provide an easy and streamlined workflow. 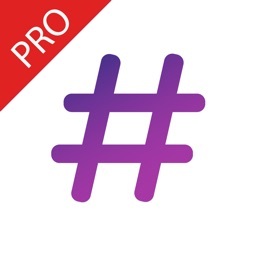 You can edit the text freely and add hashtags from pre-defined lists with a simple tap. 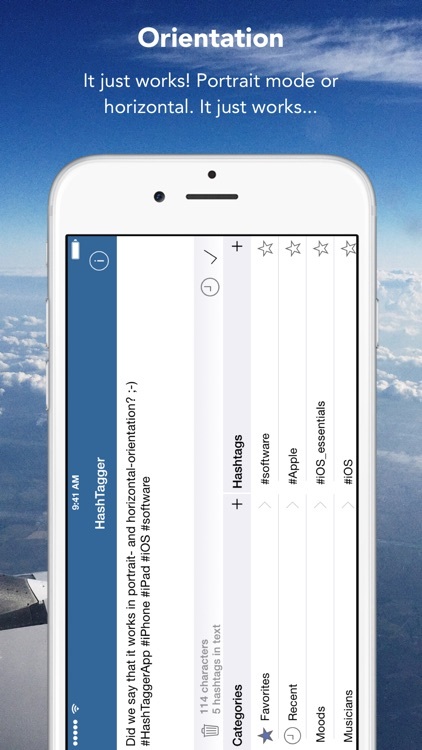 The lists are editable and expandable according to your needs. A „favorite“ and „recently used“ list further increase productivity. After you finalized your text, simply tap on the checkmark to copy it to the clipboard, then go to your favorite network-app and paste the text to post it. 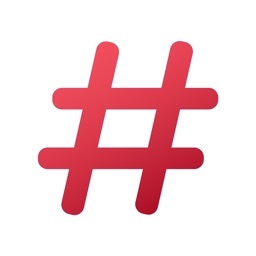 Using HashTagger frequently will enable you to only post appropriately tagged posts in social networks. This is the basis to dramatically increase views, comments and likes on your postings, and finally increase your followers. By the way: there is no guarantee that using hashtags will improve likes, views, comments or followers. It is like fishing in the river. But using them is the basis of being found, so use them frequently and choose them wisely. 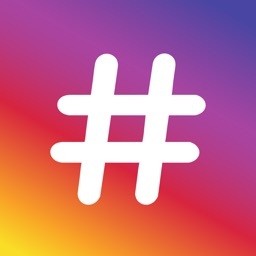 The app comes with a set of predefined hashtags for photography, art and music, but you can customize the lists freely to meet your individual needs and interests, to define your audience. Delete tags and lists you never use, add the ones you use. 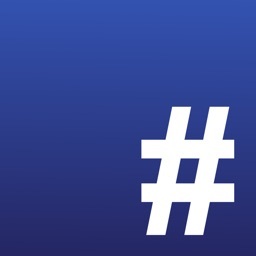 It also may be a good idea to learn from others, see how they use hashtags and which ones they prefer. 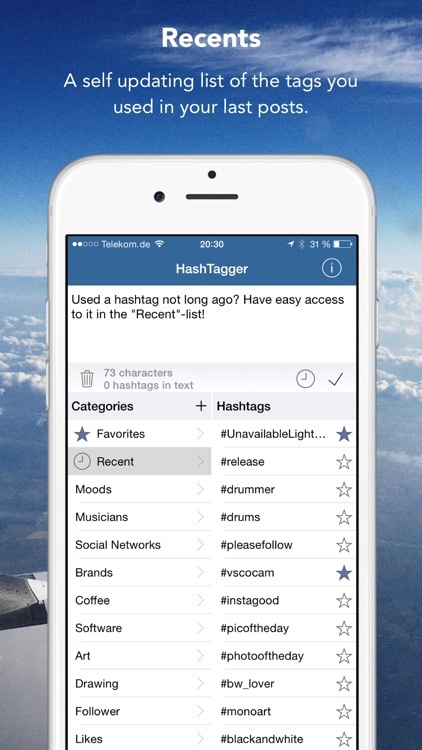 And yes, HashTagger will also work with YouTube, LinkedIn, Vine, Tumblr or Google+. 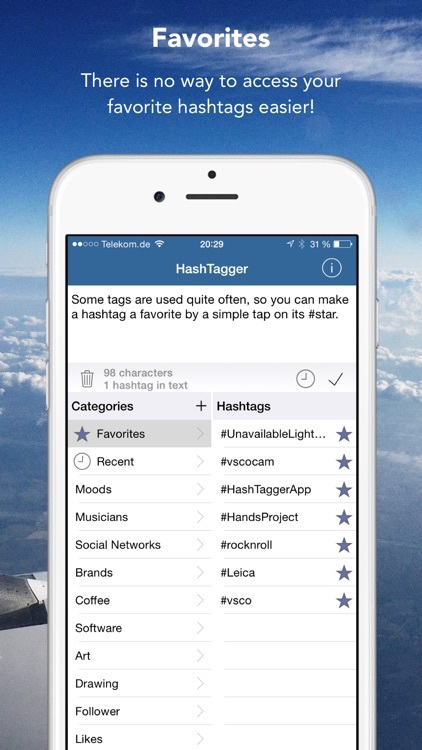 Do you know even more networks that HashTagger can be used for? Let us know! 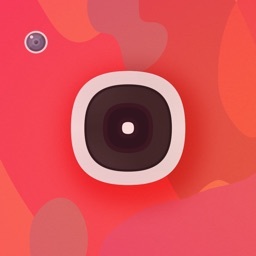 And please spread the word and rate this app in the AppStore.